Immerse is a unique opportunity for spiritual and leadership development for 18-21 year olds. Participants will explore leadership principles and how to apply them to everyday life. It is about being challenged and encouraged in our spiritual journey and friendships. It is also a time to put learning into practice as we serve together and grow our heart for the church. This is an awesome experience for young people who are wanting to grow in their relationship with God and know His purpose for their life. Held here at Bridgeman. 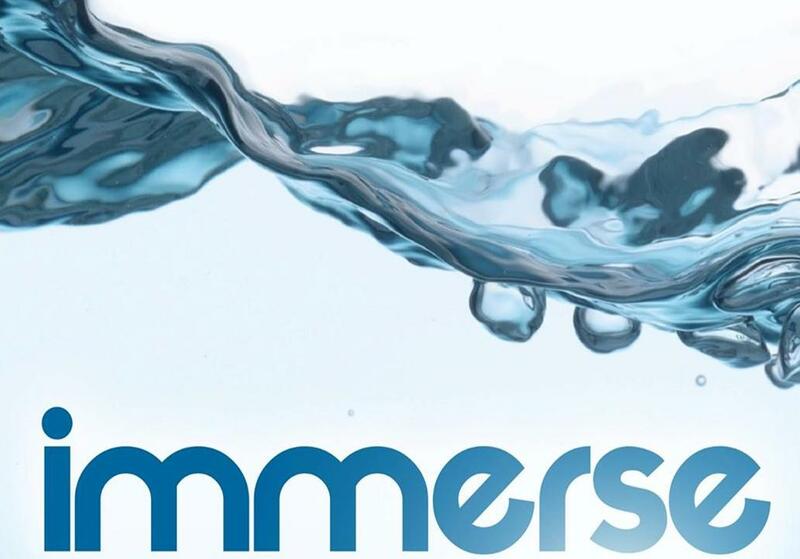 To register for immerse please click here!